IT is undoubtedly one of the most expensive sports but despite the costs involved, motorsport has in the recent past attracted increased participation especially from youngsters. 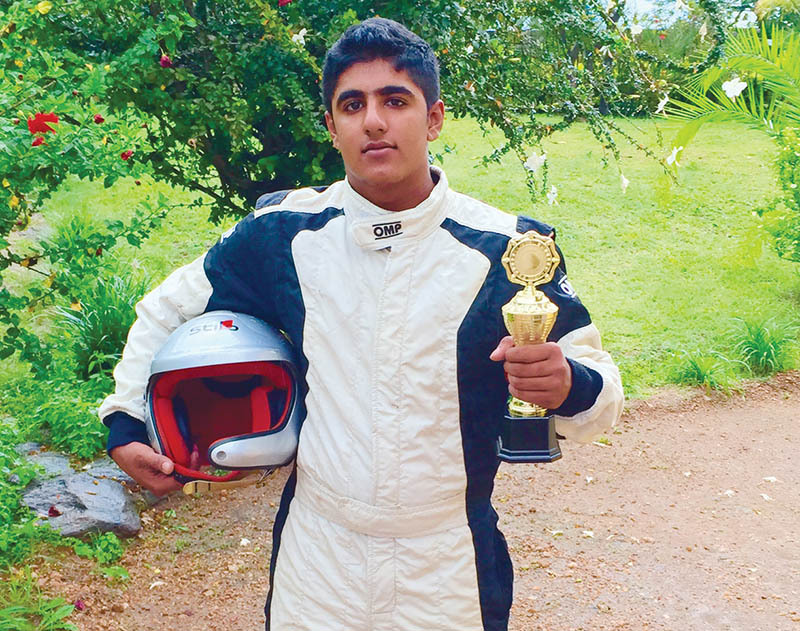 Zambia is the only country in the history of the African Rally Championship (ARC) to have produced a youngest African champion, Jassy Singh, who won the title at only19 years. Jassy made history in 2013. 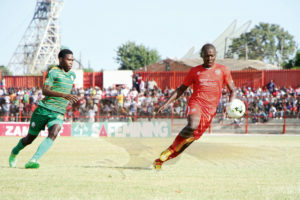 The country is yet again fielding another youngster – Muna Singh junior – who wants to emulate his brotherâ€™s feat of winning the African title as a debutant. Well, the Singhs are synonymous with motorsport and it is not surprising that the family has kept producing more champions both at national and international levels. It is a well-known fact that they have dominated the sport dating back from the days of Guru, Satwant, Rammy, Muna and now Munaâ€™s sons Jassy and Muna junior, but the familyâ€™s dominion has now been saturated with an increased number of participation. Names like Mohammed Essa have not only emerged on the local scene but made headlines on the international scene as well. 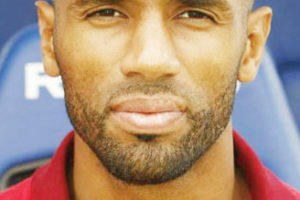 Essa won the African crown in 2012. Locally, the sport has attracted new entrants with the latest being 17-year-old Shabbir Amin. With inspiration from Essa, Shabbir started racing last year although he did not take part in all the rallies. Born on November 16, 1997, Shabbir is currently pursuing his A-levels at Springfield. He completed his O-levels in June last year at Lusaka International Community School (LICS) and is preparing himself to pursue a degree in automobile engineering in Canada. â€œI have always been a fan of cars since I was a kid. thatâ€™s why I am going for automobile engineering,â€ he says. After spending some time being trained by Essa, Shabbir decided to start competing last year with the Barn Rally as his inaugural competition using a Subaru Impreza GC8. 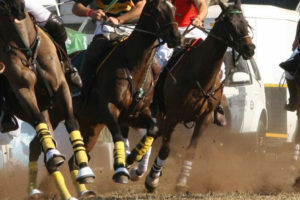 Navigated by experienced Liam Jolly, Shabbir had a successful inaugural year although he did not take part in all the competitions. He missed the Zambia International Rally as he was writing his O-level examinations but managed to get back to the wheels in the last three legs of the national rally championship. For Shabbir, last yearâ€™s competition was a test-drive to assess his prowess and wants to gain experience from the 2015 season before going full throttle to compete for honours next year. Depending on the performance of his car, Shabbir wants to try his luck in the ARC in 2017. Shabbir may however face a challenge this year as his navigator will not be available due to work commitments but is determined to find another experienced co-driver who will enhance his participation. â€œAt first I was scared but I once flipped during the super special stage in one of the rallies last year and that gave me confidence. It got the fear off me and I can now drive with confidence,â€ he says. Shabbir was not hesitant to point out Essa as his role model. He was inspired by Essa to get into motorsport, and apart from being his inspiration; he is the one who taught him the basics of rallying. â€œEssa is a family friend and my teacher. He is the one who inspired me to start competing,â€ he says. Shabbir said his father Mohammed and his role model supported his move to join motorsport.